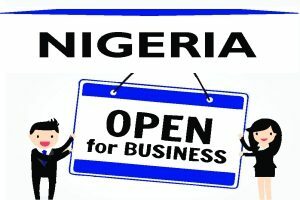 BASSEY JACKSON - Law Firm in Nigeria - Lawyers in Nigeria. Bassey, a detailed professional, is a key member of Lex Artifex LLP’s Corporate and Commercial Practice Group. Bassey advises a diverse range of local and foreign clients on the acquisition and refurbishment of Brownfield projects, the construction and establishment of Greenfield projects. Bassey acts for or advises both parties in the real estate transactions, private equity investments, divestitures, stocks and bonds transactions, joint ventures, mergers and acquisitions and other strategic alliances. He has advised Nigerian and foreign clients in a number of cross-border and domestic equity financing transactions involving agribusiness, oil and gas, construction, manufacturing, and solid minerals mining. He has also led several due diligence reviews. Bassey has a BL from the Nigerian Law School, and an LL.B from the University of Lagos, and a BS in Finance from Duke Univerisity, USA.